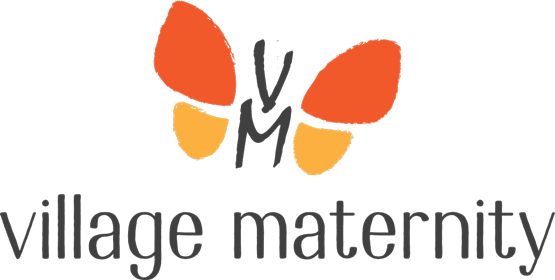 Welcome to Village Maternity, a joyful collaborative midwife-doctor practice combining kind, attentive pregnancy care with the best evidence-based obstetrical guidelines. Let us introduce you to the midwives of Village Maternity. We would be delighted to attend you through your pregnancy and birth! A heartfelt note of thanks for all your help during the year. Your patience was much appreciated and played an important role in our decision making process. 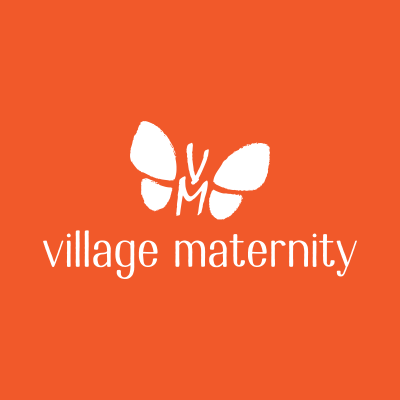 We feel like Village Maternity was an excellent choice for us, and were consistently impressed with the high level of service and care we received. "We want to say thanks again to our amazing birth support team, you are all phenomenal. There are no words that can adequately express our gratitude, as each of you played a key role in us having the best possible birth experience we could have had. We are fans of you all, please keep in touch!" "The nurses, doctors and midwives both from Village Maternity and Metropolitan Hospital are kind, gentle and very attentive to my needs and wishes." "If we decided to have another child later on in life, we would not go anywhere else; these women are like family." "I was the respected leader of my labor — which is how it should be, but which is rarely the case in hospital births. I recognize how unique this experience was every day when I hear about other labors and births at other hospitals in the city." "Post-partum care was incredible – so much so that I chose to stay in the hospital an extra day. My partner slept in the bed with me at night and the baby slept next to us." "I always felt I had support when I felt something in my pregnancy was wrong. I had the best experience delivering my baby and I wouldn't change a thing. If one day i plan to have another baby, I will definitely choose you guys!" "I had the pleasure of being the doula attending ‎a birth at Metropolitan last night. Metropolitan staff were amazing. The Metropolitan midwife staff was wonderful. The nurses were so respectful and helpful and accommodating to my clients preferences. The doctor blessed the birth with such incredible calmness and sensitivity. It really felt to me like all of the staff we encountered were completely on board with providing a respectful and supportive birth experience, from triage to postpartum." "I loved my tour of Metropolitan Hospital L&D‎ and the Village Maternity practice. The midwives accept transfers of care. The facility has large L&D rooms with very large bathroom / walk-in showers. Great triage -- everyone stays with the laboring person in a private room. They are serious about patients having a true midwifery model of care in the hospital, no withholding of placentas, all nurses are breastfeeding trained and supportive. No separation of mother and baby. Its a very good destination for NYC birthing families." "Pregnant with my 3rd child. My first two I had general ob/gyn doctors and didn't feel so comfortable and happy as I am at Village Maternity. The entire staff has been nice and caring. They send emails with information and contact me to make sure everything is going well. My paper work is always on time and I am an active participant in everything involved."